I received this E-ARC from the author and the publisher in exchange for an honest review. 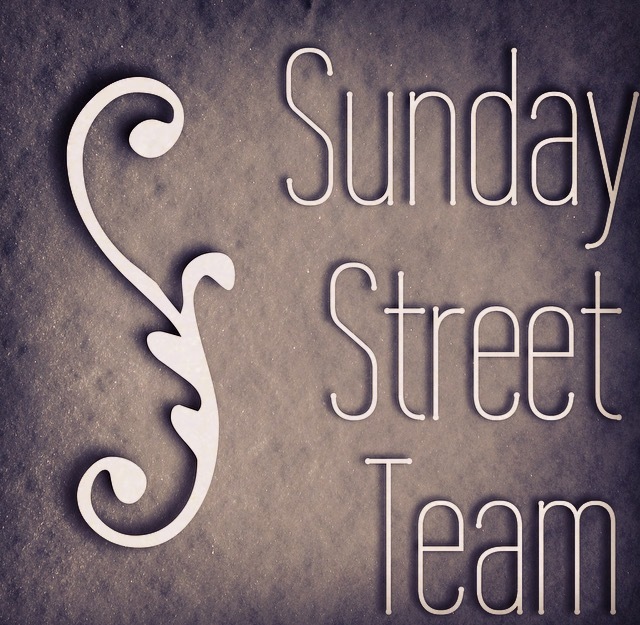 I am also participating in the Sunday Street Team. I had heard about this book through Twitter. Quite a few people were talking about it but at the time it didn’t catch my eye. It wasn’t until I got the sign up form for the street team that I considered reading it. Now I suppose because I didn’t really care much for Fear the Drowning Deep I didn’t have any expectations. I was quite surprised that I enjoyed it! The book takes place sometime during the 1913. It is written in first person through Bridey’s point of view. The minute you read the first page the book grabs you and it’s hard to stop. We are taken right when Bridey finds a dead girls body. Soon after that the town is in a frenzy as there hasn’t been a death since Bridey’s grandfather. When Bridey was seven years old she and her grandfather were walking by the beach. She’s trying to have a conversation with him when suddenly he stops replying. He mentions whether Bridey can hear the singing to which she replies no. Her grandfather claims that the singing is coming from the water. He walks to the cliff and jumps off with a smile on his face. Bridey told her townspeople about what happened but they all thought she was crazy. Add to the fact that she’s the only person in the town who doesn’t like the water. 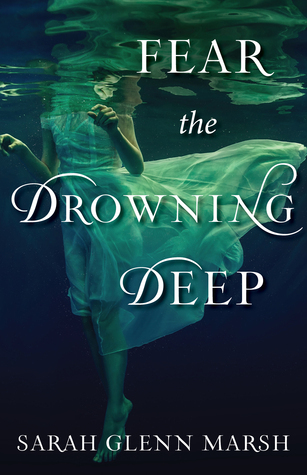 Throughout the book Bridey soon realizes that all these disappearances and murders are somehow linked to her grandfather’s death. She explains as much to her people but they don’t believe her. The only one who does is Fynn and the Witch she is apprenticed to. With their help she looks for a way to stop the monster from killing her townspeople. I didn’t see any of the plot coming! This is a very original book. The book is fairly fast paced and I was never bored. It was interesting reading about the witch that Bridey was apprenticed to as well as the monsters. All of the monsters are from some mythology. Personally speaking I have never read about these monsters before. The family relationship was absolutely amazing! Bridey has two sisters and adoring parents. Despite some of the sisters’ arguments they stood by each other. The same goes for Bridey’s parents. When Bridey found Fynn her parents took him in and treated them as their own. They stood up for him when the town started to get suspicious of Fynn. I also loved Bridey’s friendship! I forgot her friends’ names but I loved reading about them! They were a tight group. Now one of her friends is a guy and there is a bit of a love triangle but it gets resolved fairly quickly. I liked reading about Bridey and Fynn’s relationship. They were sweet together. Although I did feel that it was a bit rushed. There is a certain reveal that comes out about Fynn which ruined the romance for me. I still liked his character though. I found the ending to be just right for the book. And in a sense it was beautiful. It gives Bridey and the readers hope. I had two problems with Fear the Drowning Deep. I wished that we got to read more about Bridey’s friends. They didn’t really come in a lot. And that reveal about Fynn was shocking and a bit odd considering that Bridey and Fynn were dating. Overall I enjoyed this book! I am definitely going to be checking out more from this author. 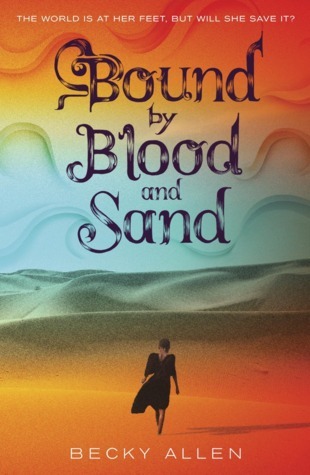 I recommend it for anyone looking for a fantasy standalone.